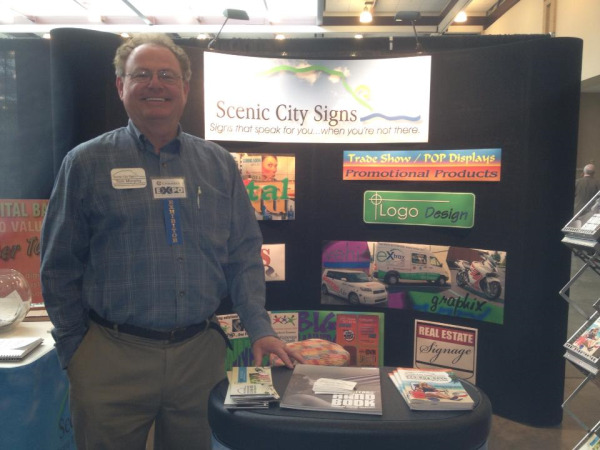 We can help you design and attract attention at your next trade show or special event. Click on this link for a variety of display ideas. Looking for an easy to use Tabletop display? The ShowStyle Briefcase Display gives you a professional look and is extremely easy to set-up and take-down. Would you like to know more about the Showstyle display? Click here for more info.